There is one feature an event could add that gets me giddy with excitement: unlimited anything. 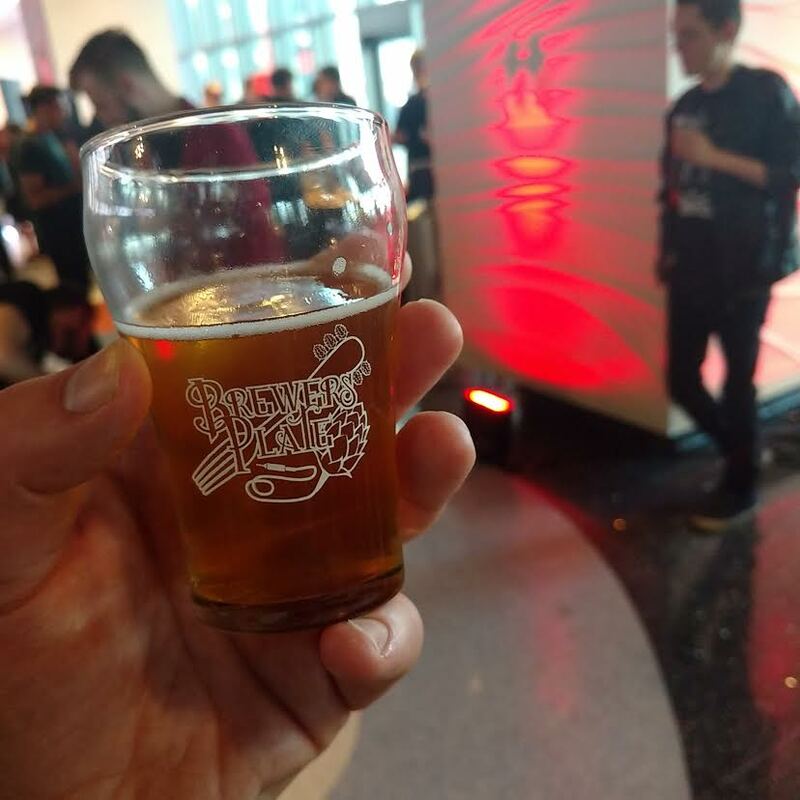 Here is how a beer event usually goes: you purchase your ticket for around $20, this generally includes 2 or 3 drink tickets and nothing for food. Once you use those up within the first hour you end up having to purchase a good $10 to $20 more just to keep enjoying the event. Brewers Plate does away with all this and includes all the food and drink you could want for a reasonable ticket price. Throw in the fact that you are supporting a worthy charity (War Child), the food is gourmet and paired perfectly with the beer along with the great music that always accompanies the event and you have an event that is after my heart. The beer is local and the food is fresh made by local chefs. Last year I was blown away by almost every combination I was presented with. This year you can look forward to food paired with the likes of Great Lakes Brewery, Mackinnon Brothers (fell in love with them last year), Old Tomorrow and more. This Thursday is the newest version of the event and the theme remains the same as last year: band shirts! The idea is to bring your favourite band t-shirt, throwing away the conventions of a pretentious event and letting people have more fun. Other things to look forward to include a silent auction that always has awesome things to bid on, beer releases just for the event and maybe even a celebrity appearance or two. Tickets are still available but are selling fast: Buy tickets now!